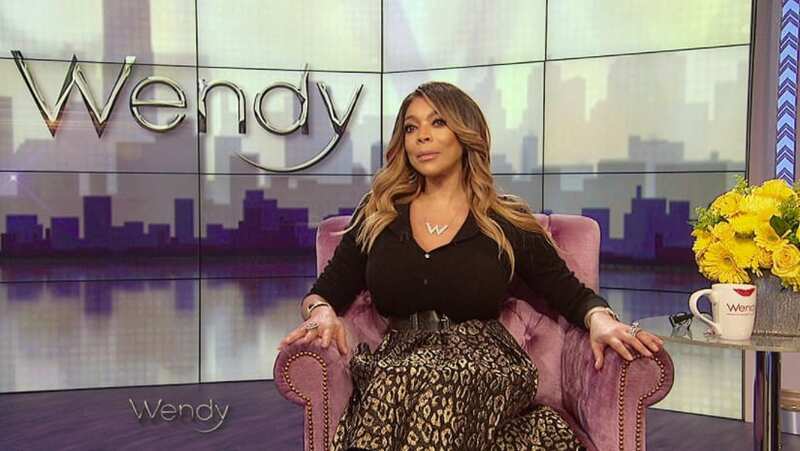 Wendy Williams dropped a bombshell during a live taping of her show on Tuesday. The television host tearfully revealed that she has been living in a sober house due to her past cocaine addiction. Williams explained that she goes to the sober house after work and her day-to-day activities. She also says that her husband Kevin Hunter was the only person aware of her situation. The news comes after Wendy Williams returned from a two month hiatus which she said was to treat her Graves’ disease.